Over the past two days PerformanceDrive has been at Fraser Island, QLD, the world’s largest sand island, to put the new-look 2016 Mitsubishi Triton through its paces. 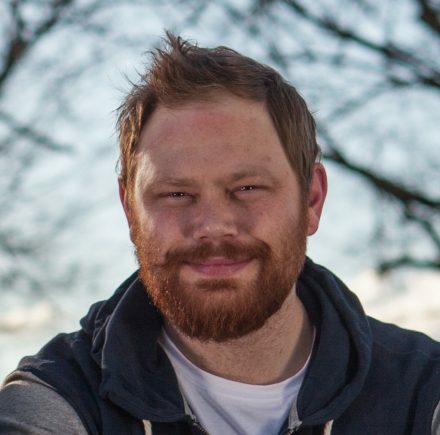 Let us explain what’s new, what’s improved, and what we liked. 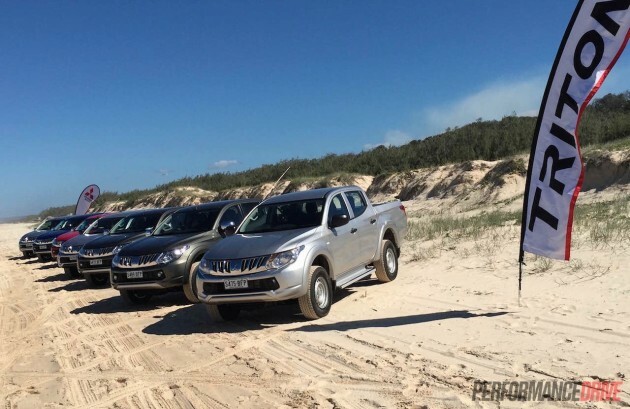 It’s fair to say the Mitsubishi Triton has become a big part of Australia’s commercial utility segment, selling more than 295,000 units locally since 1986 – the 2006-2015 model accounts for 150,000 alone. The 2015 Triton is currently the diamond-badge brand’s best-selling vehicle, so to say the new 2016 Triton model is somewhat of an important vehicle for the brand would be a huge understatement. The model lineup has received a shake up and now consists of the GLX, GLS (replaces GLX-R), and the Exceed. All three come as a double cab, however, only the GLX is available as a single cab-chassis and a club cab-chassis (space cab). The GLX comes with standard features such as left and right side A- pillar grab handles, tilt and telescopic steering adjustment, hands free Bluetooth with voice command and steering wheel controls, and a USB port. 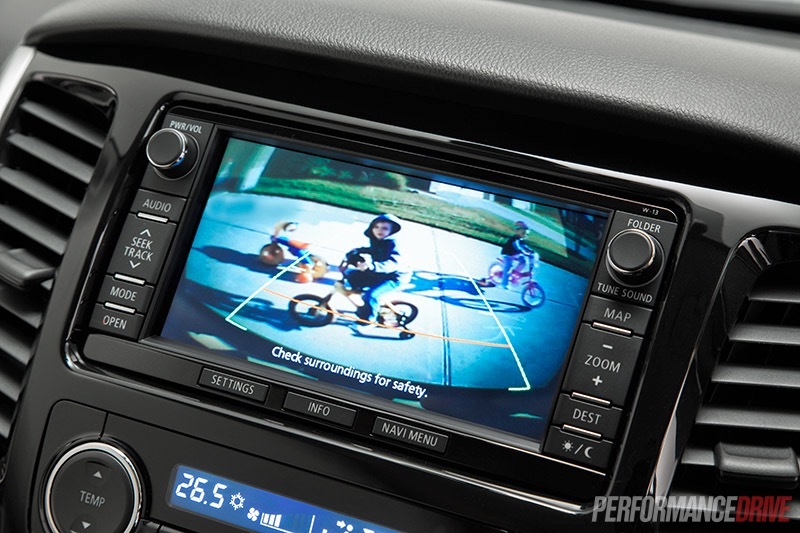 Jumping into the GLS adds 17-inch alloy wheels, front bumper garnishes, HID headlights, LED daytime running lights, side steps, a rear step bumper, a rear sports bar, a three-spoke leather steering wheel, piano black and silver trim panels, ‘sports trim material’, dual-zone air conditioning, digital radio, a rear view camera, and a six-speaker audio system. If you want your Triton even more equipped, the new Exceed model adds paddle-shifters (same titanium paddles seen in the Lancer and ASX), proximity key and push-button start, auto headlights, rain-sensing wipers, a power driver’s seat, leather seats, satellite navigation, and a rear differential lock. Three new colours have been introduced, including Impulse (blue), Sterling Silver, and Earth Green Metallic. Also available is Black Mica, Red Solid, Titanium Grey, and White Solid. Safety-wise, all 2016 Triton models come with no less than seven airbags, hill start assist, trailer stability assist, and emergency stop signal function. 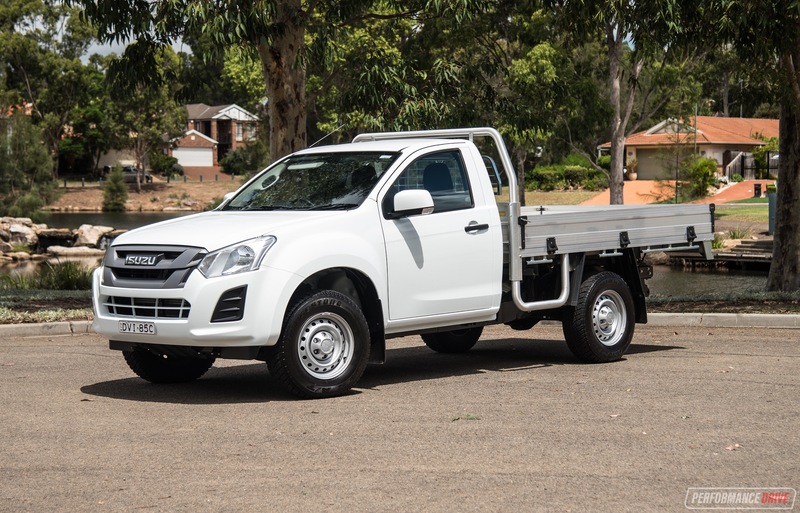 Along with new developments in body and chassis, the Triton now sports a five-star ANCAP safety rating thanks to a class-leading score of 36.22 out of 37 – the previous model could only manage 25.08 out of 37. 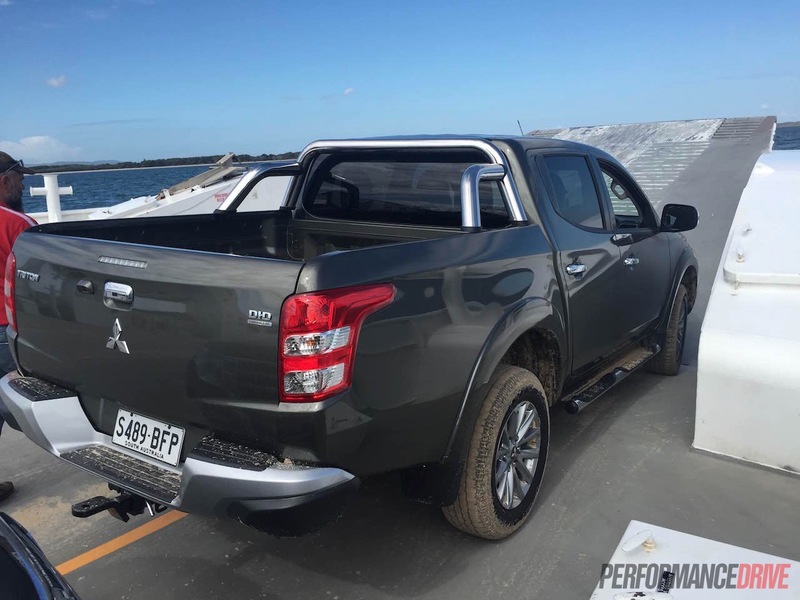 Mitsubishi’s iconic J Line feature has been retained to keep the distinctive Triton look, as well as add what Mitsubishi says is a clever packaging strategy that enables “class-leading maneuverability” without compromise to cabin or load space. Interior length and shoulder room has been increased for improved comfort. 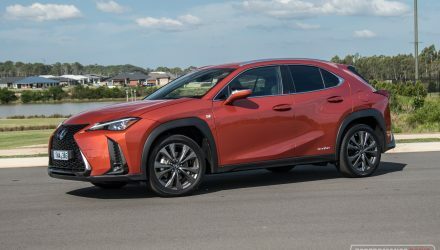 The steering remains a hydraulic setup, but is now 3.8 turns lock-to-lock over the previous 4.2 turns, which results in a class-leading turning circle of 11.8 metres. Thanks to some fine tuning, the steering is now a lot more responsive and less ‘agricultural’ feeling; something as easy as changing lanes with the old setup felt like you were preparing to turn a corner. The steering is well-weighted and responds well to the driver’s inputs. 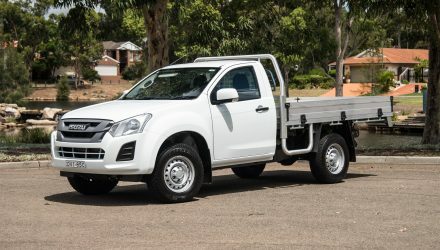 The new Triton offers a maximum braked towing capacity of 3100kg, putting it some 400kg behind some of its competitors. 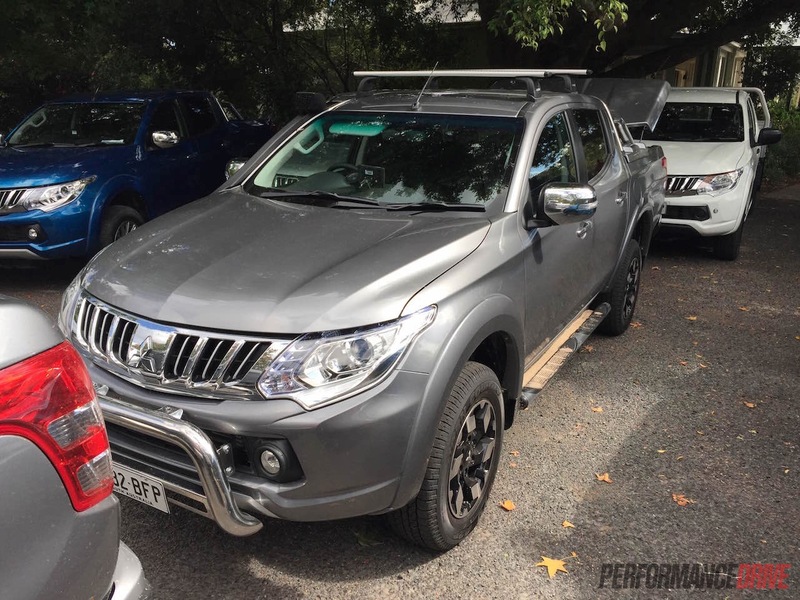 When asked about this, Mitsubishi said that it wasn’t interested in chasing “headline” figures, and that if buyers look closely the Triton offers a larger available vehicle payload thanks to its kerb weight advantage – the Triton tips the scales at 1950kg (GLS dual cab), whereas some of its competitors sit well above 2100kg. 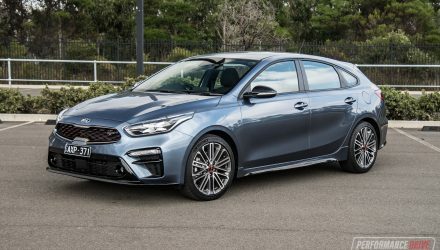 Under the bonnet there’s a new MIVEC 2.4-litre turbo-diesel four-cylinder that punches out 133kW at 3500rpm and 430Nm at 2500rpm. Torque for this new model is now 430Nm across the board, rather than 350Nm (automatic) and 400Nm (manual). 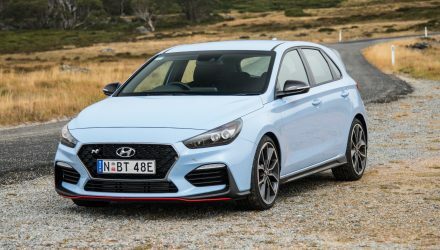 The new engine is tuned to deliver 25 per cent extra torque at 1500rpm, which minimises the need for downshifting to maintain speed. The new engine sees fuel economy improvements across the board, with the best improvement coming from the GLS and Exceed dual cab models sipping just 7.6L/100km for combined driving – a 21 per cent improvement. Emissions have also been improved by up to 20.5 per cent. 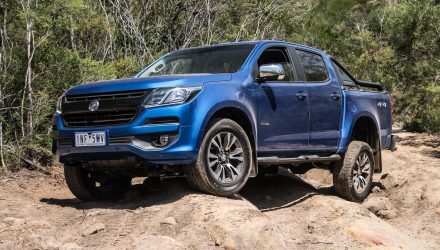 Along with the new engine is an all-new six-speed manual that replaces the old five-speed unit, as well as the introduction of the AISIN five-speed automatic which has been lifted from the Pajero and tweaked for the Triton. 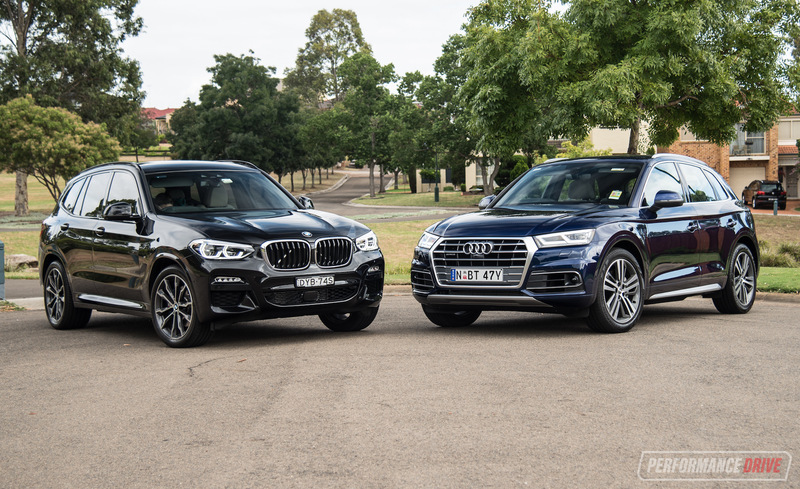 We didn’t get an opportunity to drive the manual-equipped model, however, other journalists we spoke to said that it was a much improved unit over the old five-speed. 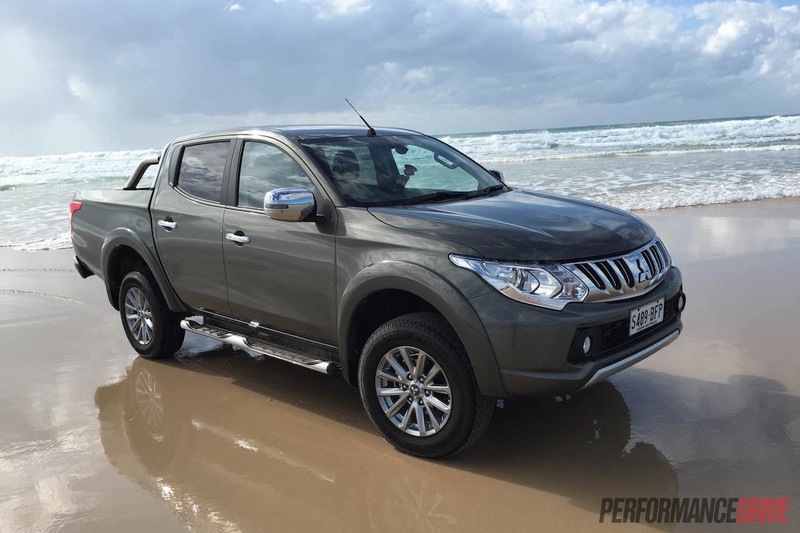 The five-speed automatic AISIN transmission has been adapted to suit the Triton’s new turbo-diesel engine. 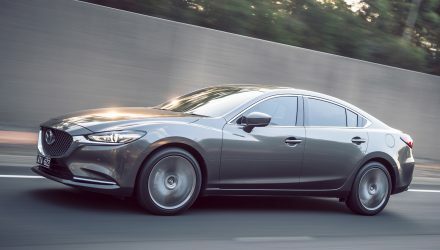 The four-speed automatic found in the 2015 model was starting to feel a little indecisive and lazy compared to some six-speed gearboxes found in its competitors. While some might criticise Mitsubishi for not going for a six-speed automatic, the AISIN five-speed unit does work very well with the new MIVEC motor to find the right gear for the demand. In terms of the Triton’s chassis, Mitsubishi decided to go improve the previous chassis rather than go for an all-new one. 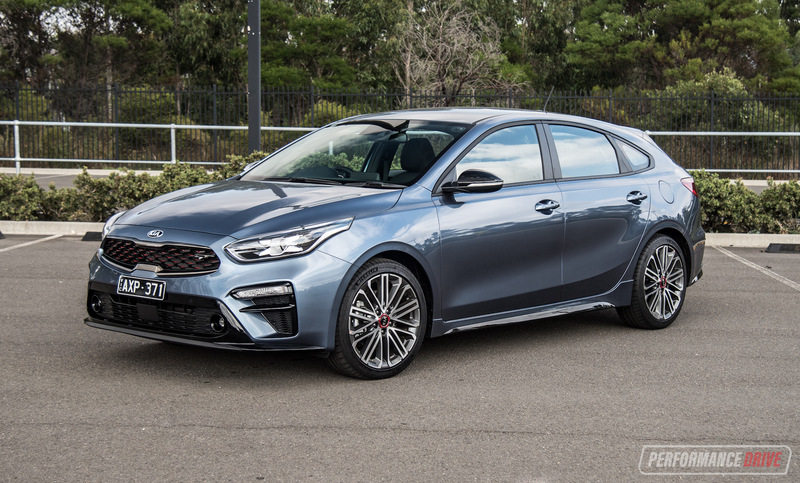 The front has been completely reworked, while the rear now sports extra reinforcement in the sub-frame to enable the tub to increase overall torsional strength and provide a solid base to attach the rear suspension. The mounts that sit between the body and the chassis have been significantly beefed up/improved, thus giving the car a more direct feel at the wheel. Six mounts make up the connection, with two in front of the engine, two in line with the end of the transmission, and two just in front of the rear differential. The leaf sprung rear and front strut setup has been carried over, although the suspension has received lots of tuning and revisions, which now sees the leaf springs extended by 120mm at the rear. A new rear shock design is also included, a thicker front stabiliser bar, new front droplink mounting, and new spring rates. The end result is a more settled and less ‘bouncy’ ride. 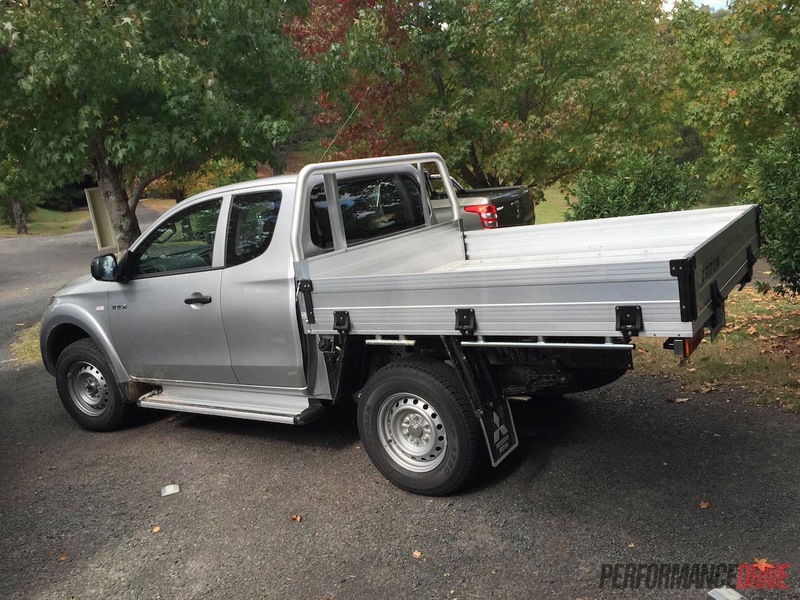 The ute remains composed in compromising situations and doesn’t fuss over little imperfections like the old model. The improved ride and driving dynamics make the Triton suitable for the whole family to drive as well. 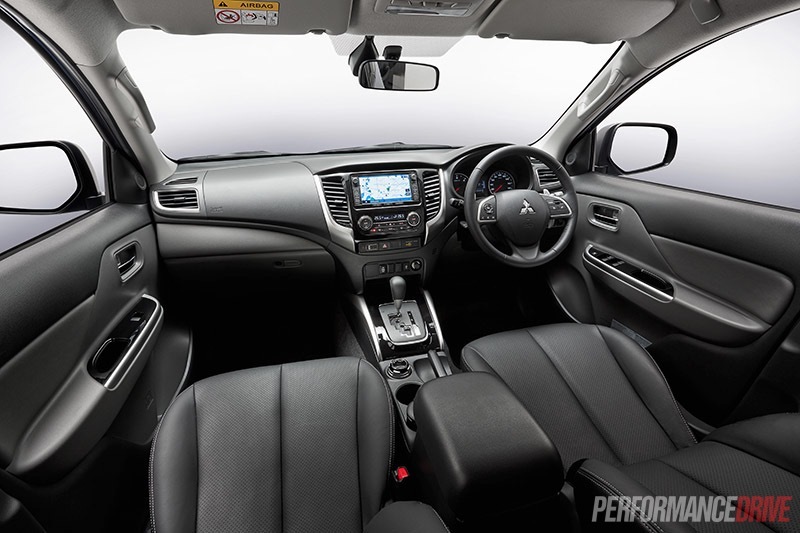 Mitsubishi says it listened to feedback from its customers in terms of seating and worked on increasing comfort. 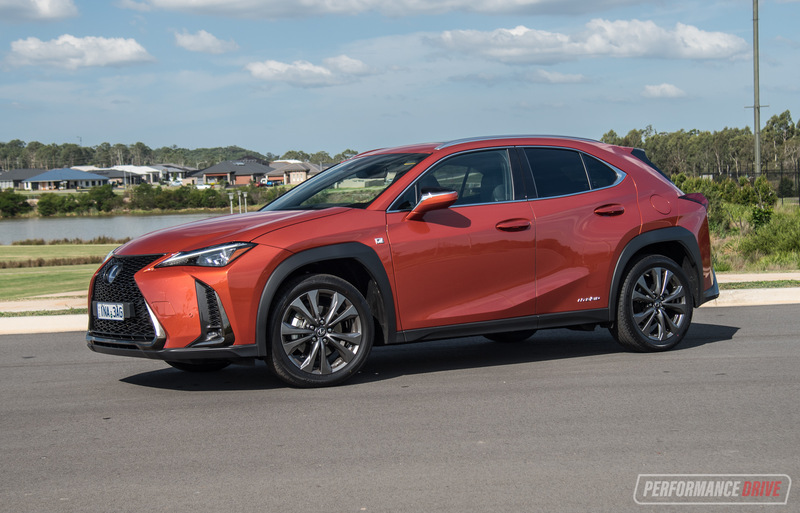 The front seats now feature a more car-like shape, deeper centre trim, greater side support, enhanced leg support, and contoured backs that improve rear legroom. If the flat seats in the previous model were a breaking point for you, the new model’s seats are a selling point. 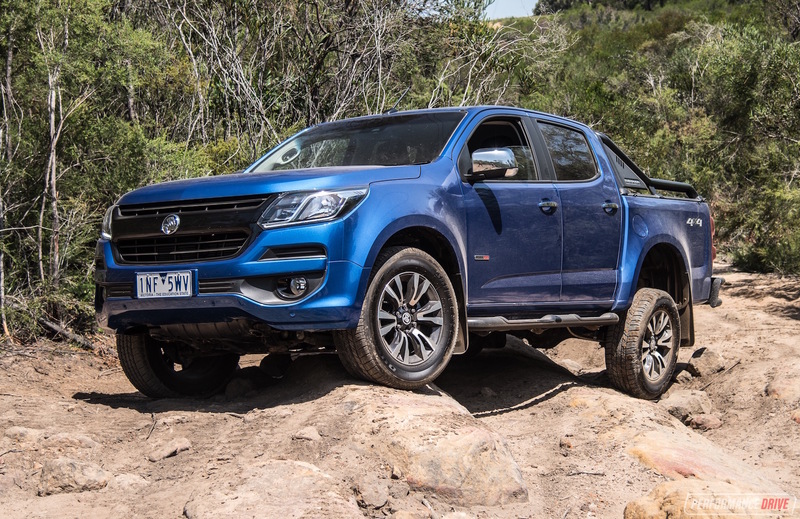 In terms of the 4×4 models and their capabilities, all Triton GLX models are equipped with the Easy Select 4WD system which is operated via a new electronic selector dial – the manual lever has been ditched. The system has three operating modes – 2H, 4H and 4L – and the driver can change between 2H and 4H at speeds under 100km/h. 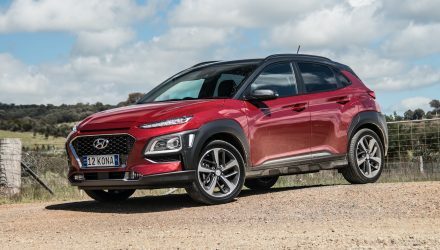 Both the GLS and Exceed models are fitted with Mitsubishi’s new generation Super Select 4WD II system, which offers four driving modes including locked 4WD mode. 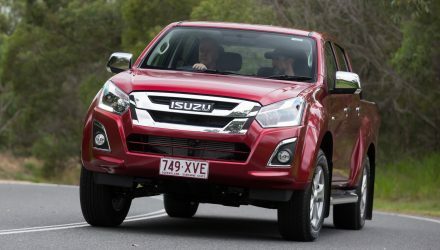 Torque distribution is split 40/60 front/rear torque in full time 4WD mode for better cornering stability. 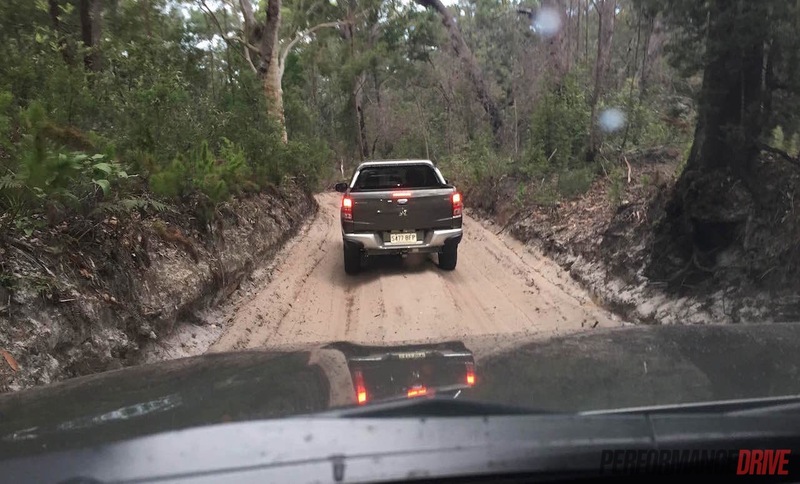 Out in the rough, the GLS and Exceed feel confident and committed, as we drove through rough tracks and down sandy beaches. 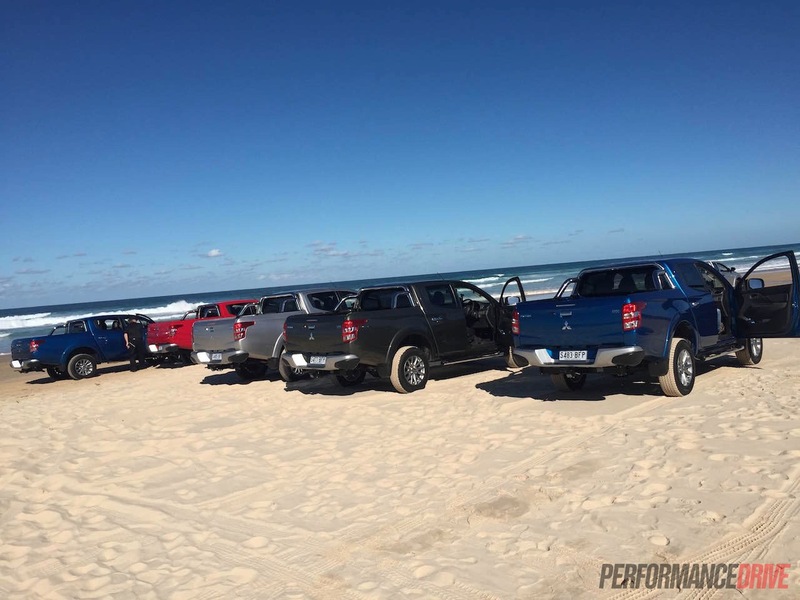 After spending two days in the 2016 Triton, we can tell you the new ute offers improved on and off road performance, improved ride comfort, and feels less intimidating and less ‘industrial’. The five-star ANCAP rating will no doubt appeal to family buyers, as will the improved interior and creature comforts.